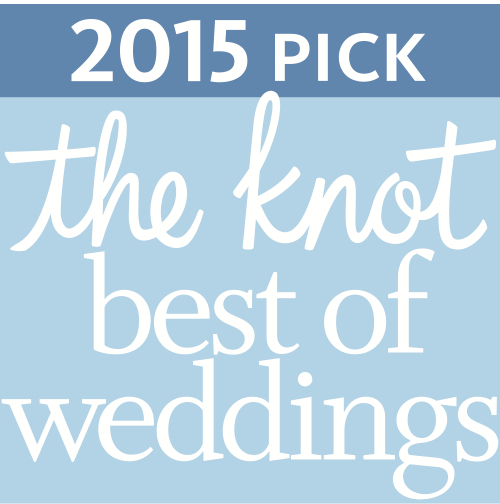 I would like to extend a huge thank you to all of my Hudson Valley wedding couples for their support and great reviews that helped me to achieve such recognizable awards in my industry. 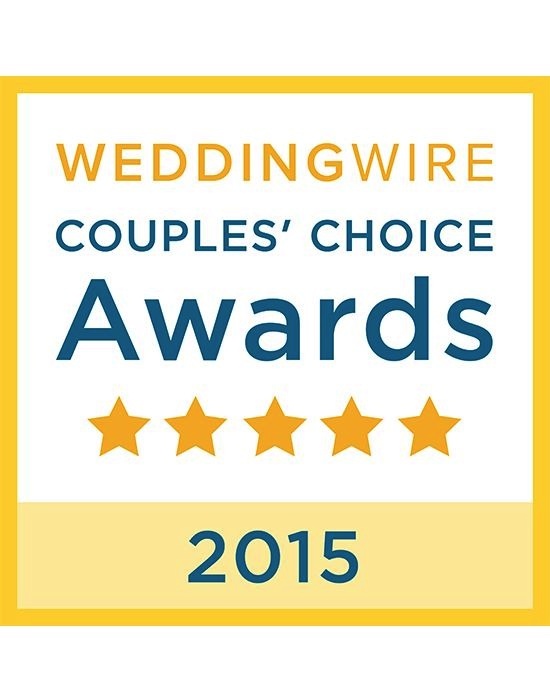 I am again the recipient of the Wedding Wire Couple’s Choice award for 2015 and The Knot’s Best of Weddings for 2015! I would like to thank my couples once again and share these wards with you because without your amazing feedback and great celebrations this would not have been possible!